PRICE REDUCTION! 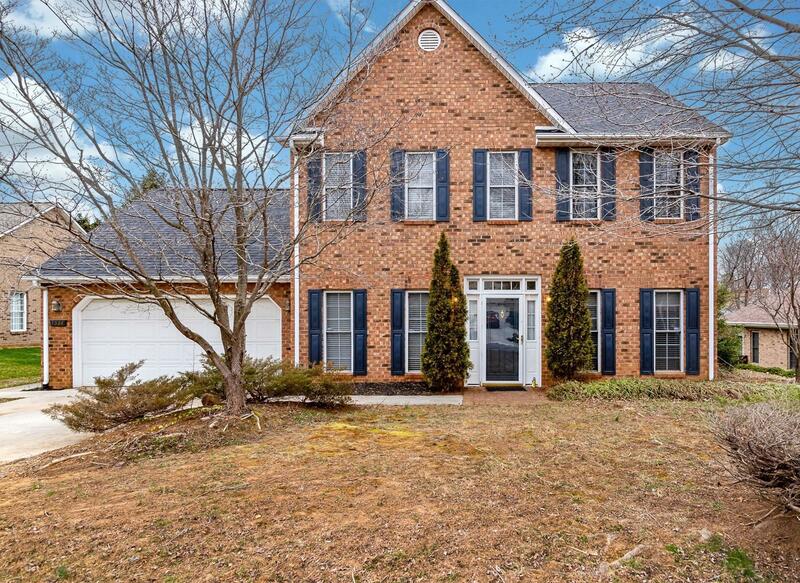 !Don't miss your chance to purchase this lovely brick colonial for an exceptional price! !2 story brick colonial home featuring 3 bedrooms, 2.5 baths, with master suite, open floor plan and fenced in back yard. Home has a 2 car garage. Gas logs in family room. New roof this year. Recent remodel inside,new hardwood floors downstairs.